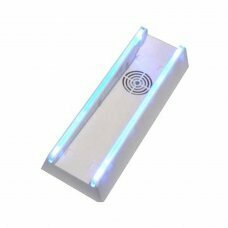 -This inductor is designed for receiving the infrared signal from the WII console. 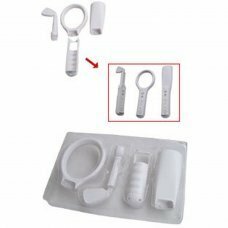 It is easy and convenience to use. 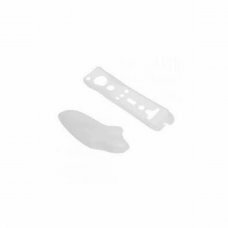 Only .. 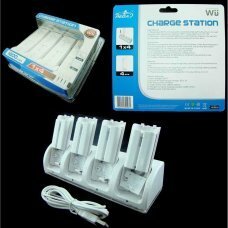 Description: -The Wii Power Station features two 1800mAh rechargeable battery-packs, designed for use in up to two Wii Rem..
Anti-dust, anti-skid, pure 100% silicon.Secure protection for Wii remote controller and motion plus.Opening for all buttons..
Actual Skateboard Size Deck Heavy duty Latch on Hooks Padding underneath to protect your balance board from damage Sizzl..
VERTICAL STAND FOR NINTENDO WII AND LIGHT BLUE WITH VENT..
Includes:-1 clear silicone case for Wii controller and nunchuk.-1 wrist strap for Wii remote control.-1 4MB memory card for.. 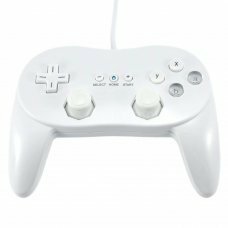 The Classic Controller allows you to play classic games available through the Wii Shop Channel with ease. 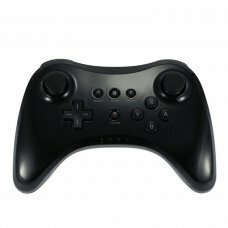 This controller i.. 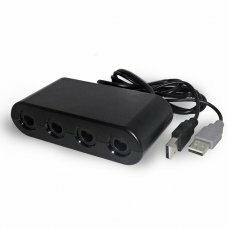 Product Features: -Simple.Intuitive,Easy to use. 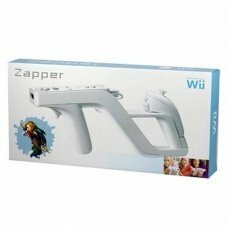 -The Wii Zapper gives you a unique way to play target-style games on the .. 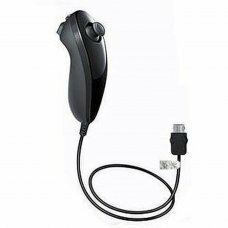 Product Features:-With the contour to perfectly fit players hand, the Nunchuk controller builds on the simplicity of the Re.. 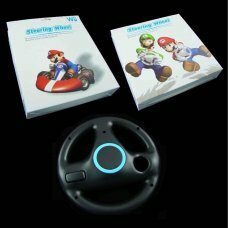 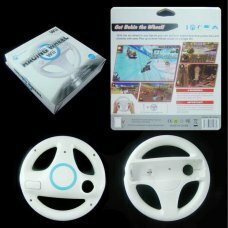 Product Features: -With the contour to perfectly fit players hand, the Nunchuk controller builds on the simplicity of the R..
Bring racing to life with the Racing Wheel for Wii. 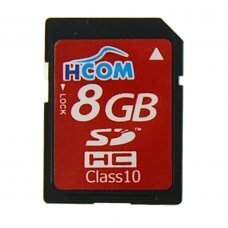 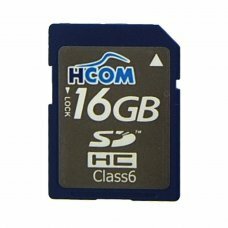 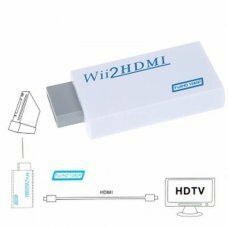 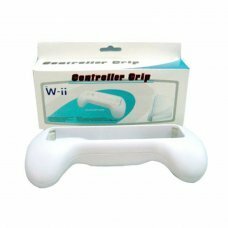 Precision built and carefully balanced to attach to your Wii remote, th.. 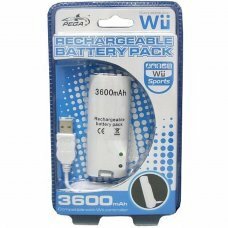 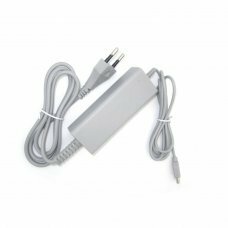 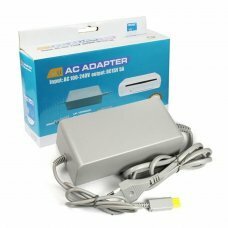 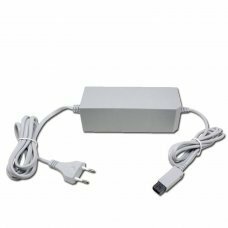 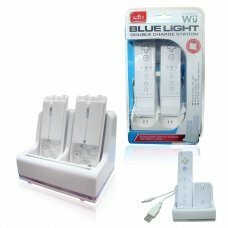 Description: -The Wii Power Station features two 1800mAh rechargeable battery-packs, designed for use in up to two Wii R..
Set 2 protectors made of silicone, one for Wiimote and one for Nunchuk. 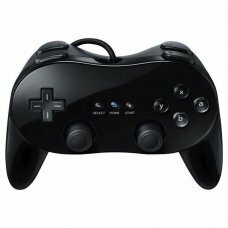 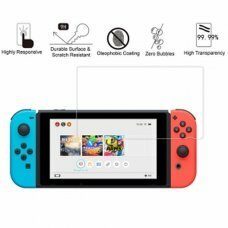 Protects the controls from scratches and minor bump.. 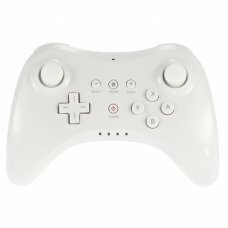 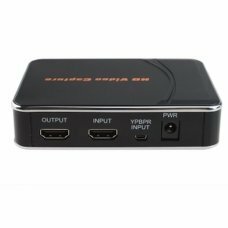 This is a enahaced controller that function as a secondary controller released for the console, available separately. 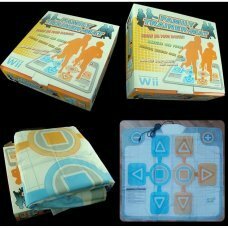 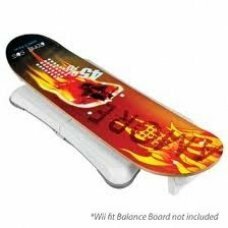 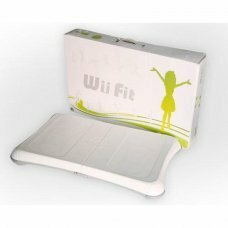 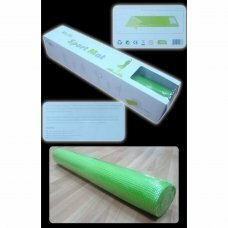 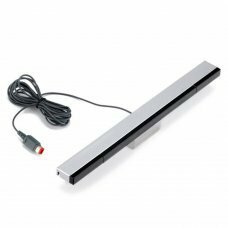 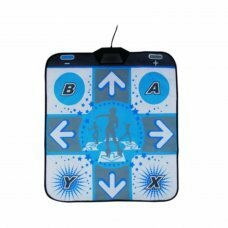 The W..
# Board Cushion Mat for Wii Fit# Have fun with Wii Fit without being on the Ground!# Securely Place Wii Balance Board On th.. 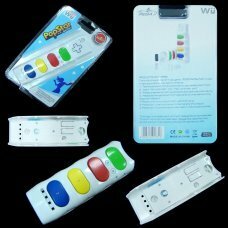 The product is suitable for music game"POPSTAR GUITAR" to play. 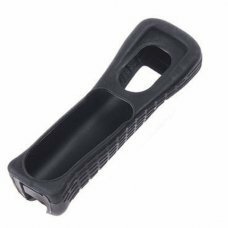 It has a good handle,and use convenience.1,Take the product.. 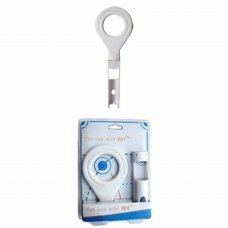 Product Features： -Easy fit design with safety locking mechanism to provide realistic fishing motion . 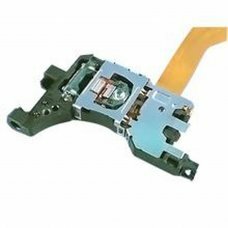 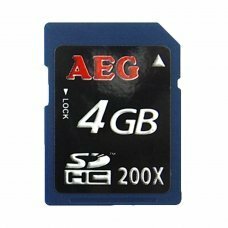 -Easy to assemble & .. 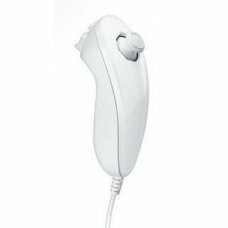 Features:Racing Grip, Golf Grip and Racket Grip for use with Wii™ Remote Ideal for use with Wii™ Sports games Bring extra r..
-Plug the controller then play WII games, such as play racing, slip board and other games.-Simulation controlling, let you .. 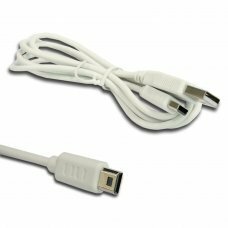 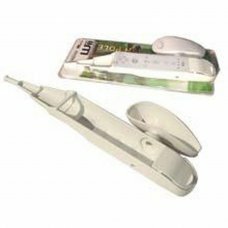 Features:Racket Grip for use with Wii™ Remote Ideal for use with Wii™ Sports games Bring extra realism to your Wii™ gaming..
-This product is fretwork design, it is absolutely not affect the related operation of WII controller and connect with othe..